Thank you for visiting our website. In our website one can find: our menu, employment opportunities, contact information, and any new updated information. We hope to see you soon in our new and improved facilities. 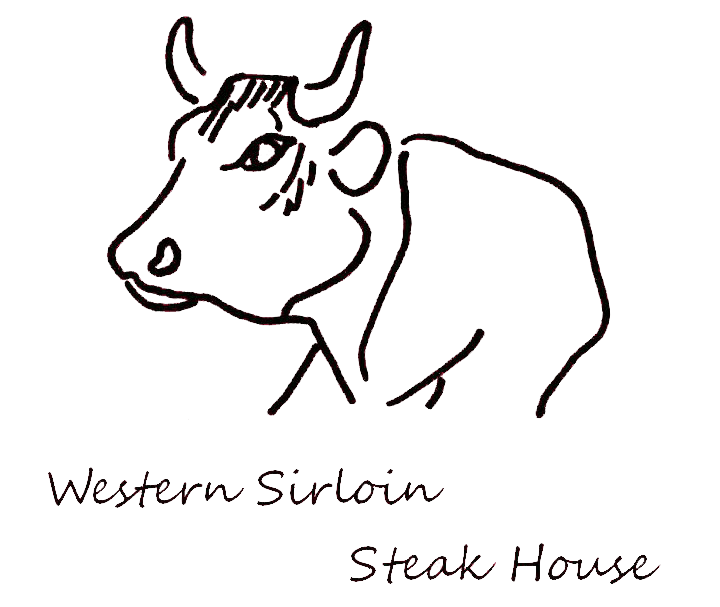 In the meantime you can reach us at 931-967-0789, by e-mail at westernsirloin@gmail.com ,and at our Facebook page. We are looking forward to hearing from you. Our company was established in 1979 and had been responsible for providing outstanding food ever since.Our business is located at 1911 Decherd Blvd. Dechecrd,TN 37324. Please stop by for a very enjoyable meal.